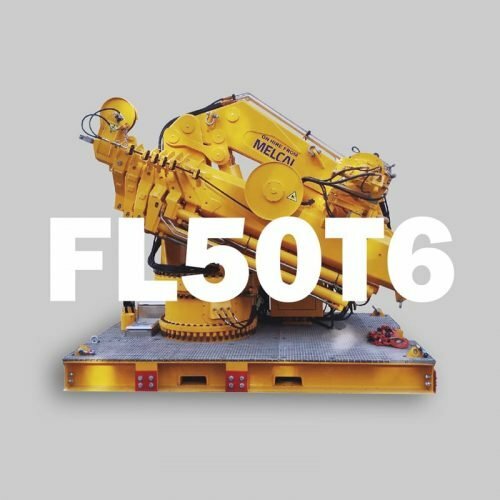 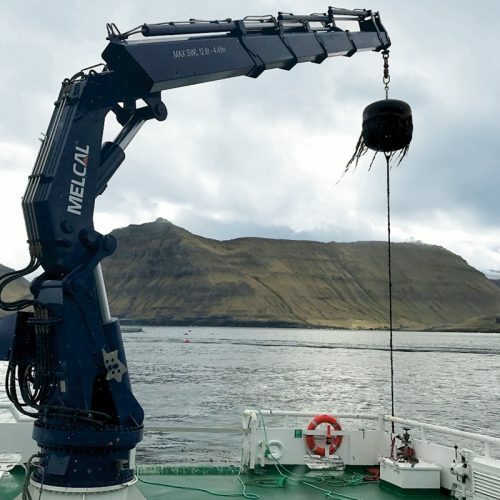 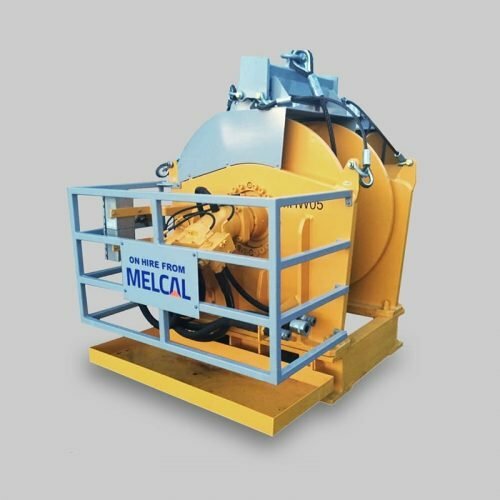 MELCAL KL series, telescopic knuckle boom pedestal cranes, are specifically designed for heavy duty lifting applications in the marine and offshore industry. 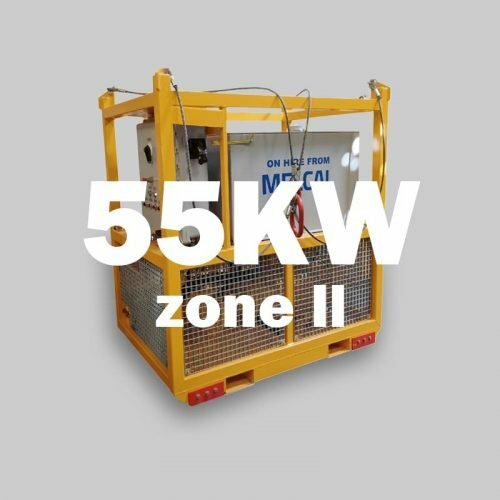 The KL Series also features superior quality components, excellent build quality, stringent safety levels and straightforward serviceability. 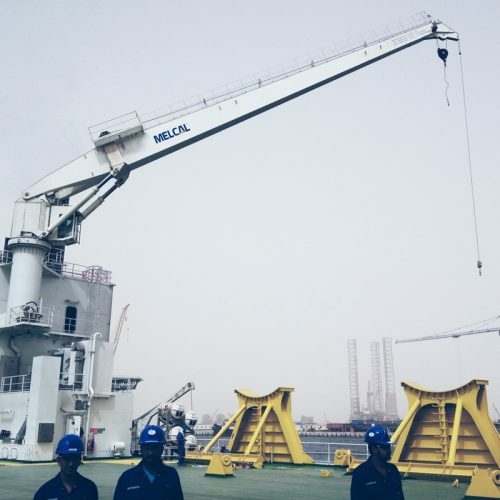 MELCAL’s KL cranes combine superior quality components and safety features with excellent build quality and straightforward serviceability. 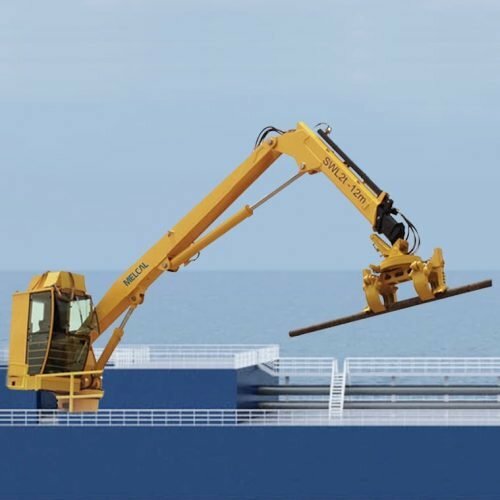 Our KL telescopic knuckle boom cranes are designed for general cargo handling and reliable lifting operations in the marine and offshore industry. 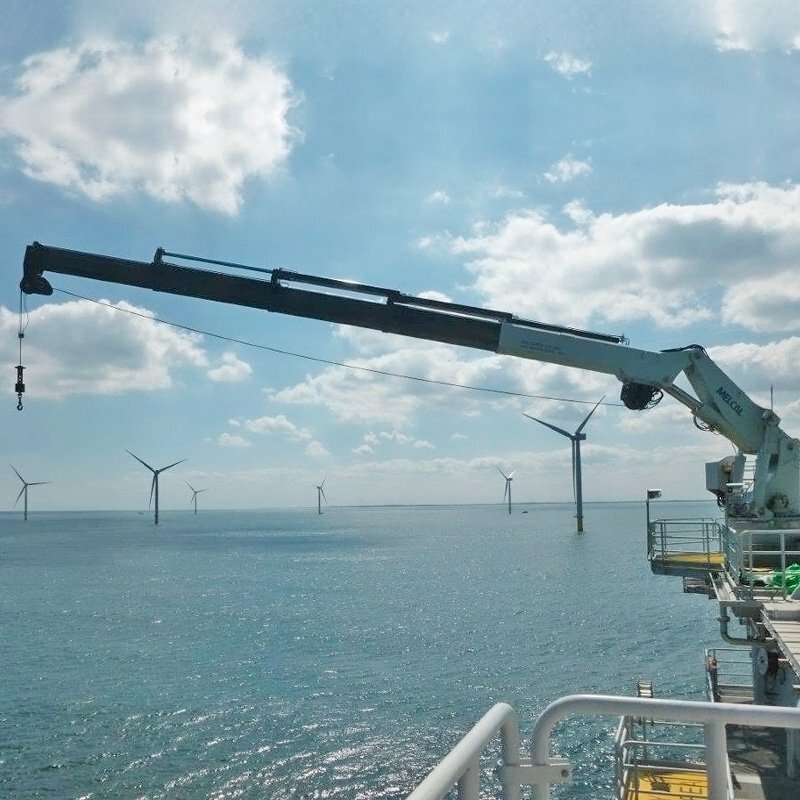 Each KL crane can be configured to meet very specific requirements, such as minimum outreach, and remote operation. 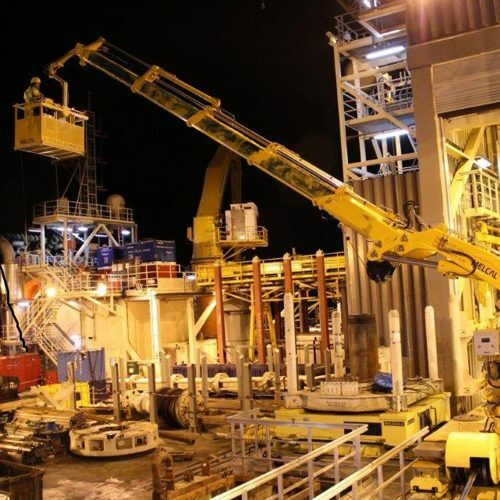 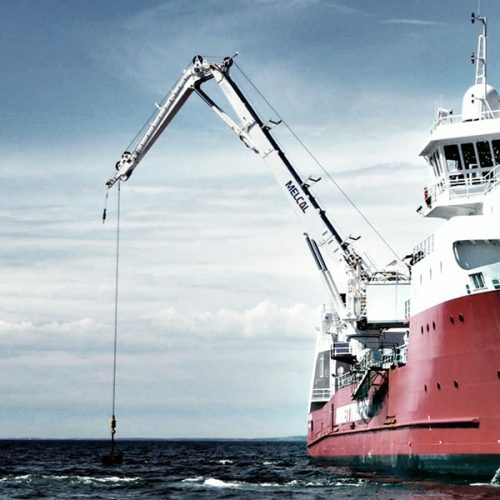 In addition, we can accommodate the crane for installation in safe zones and suitability for operations in different sea states, and arctic or tropical environments. 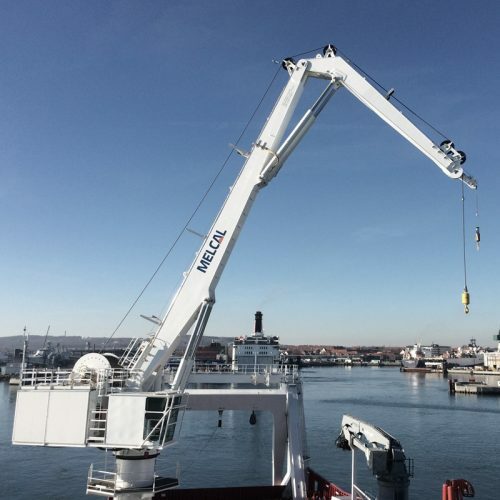 Depending on the crane’s application, we offer certification by all major classification societies and a broad set of available accessories. 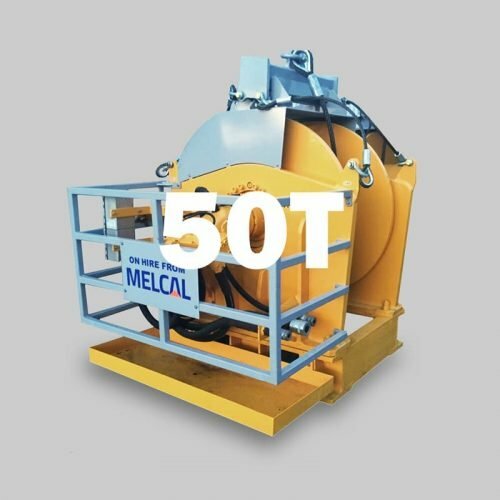 MELCAL KL cranes are available for lifting capacities ranging from 50 – 800mt.